Today's theme for the Fall Fun Series was fall music, but it's been expanded to include other forms of entertainment. I'm going to change it to fall reads for me since I think that will take up a majority of my post. I go through phases of reading. I'll read for 3-4 months then stop for 3-4 months and get back into again. I'm in one of my reading spells right now. I really like to read a variety of different genres, but I enjoy reading historical fiction and historical nonfiction memoirs the most. I started watching the BBC drama, Call the Midwife, a few years ago, and went on to read Jennifer Worth's memoirs that the series was based on. I really enjoyed reading about midwifery/nursing in trying times in our history and expanded my reading in that subject. I've also enjoyed reading Jennifer Craig's and Linda Fairly's memoirs on midwifery and nursing. What's interesting is I have zero interest in midwifery or nursing as a profession, and I don't even want children myself! I think what I like about it is how touching the profession is and how kind and caring these individuals are without judgment to women from all walks of life and circumstances. There are many heartwarming and sometimes even more heartbreaking stories, but great reads nonetheless. I recently just started a historical fiction novel on midwife named Patience Murphy in the coal mining region of Appalachia during The Great Depression. 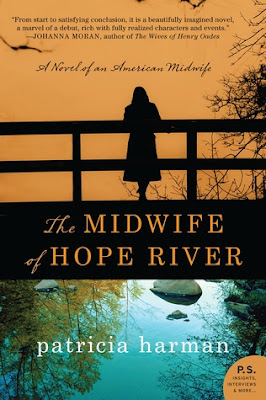 It's called The Midwife of Hope River by Patricia Harman. It reads a lot like a memoir in a diary type form. I'm almost halfway through and I look forward to reading it every night before bed. I'm happy she has another book in the series so I have something to read afterward! The ones that are not linked will be reviewed on Sunday's Weekly Wax Wrap Up post! 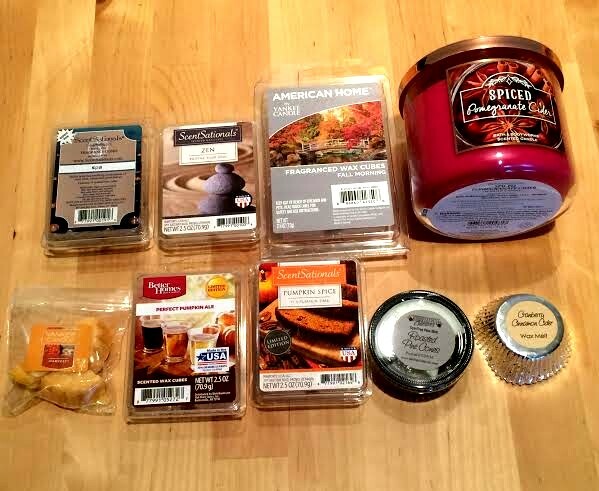 Check out my friends fall posts below!